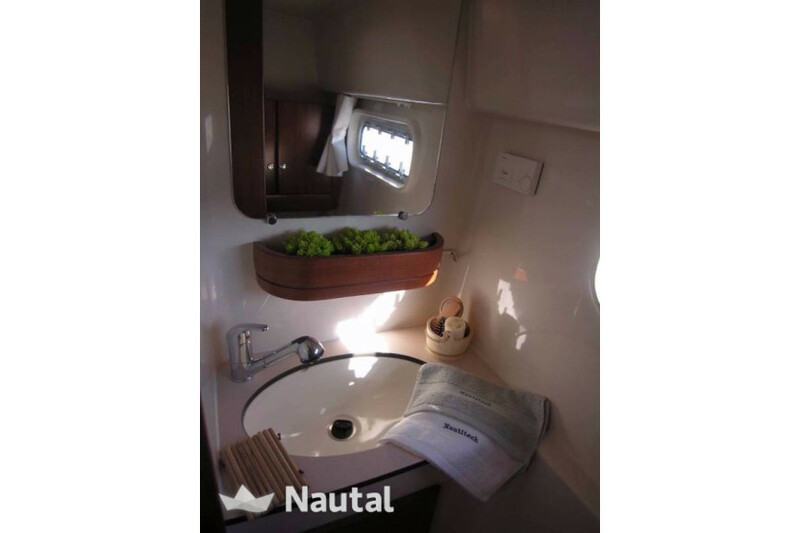 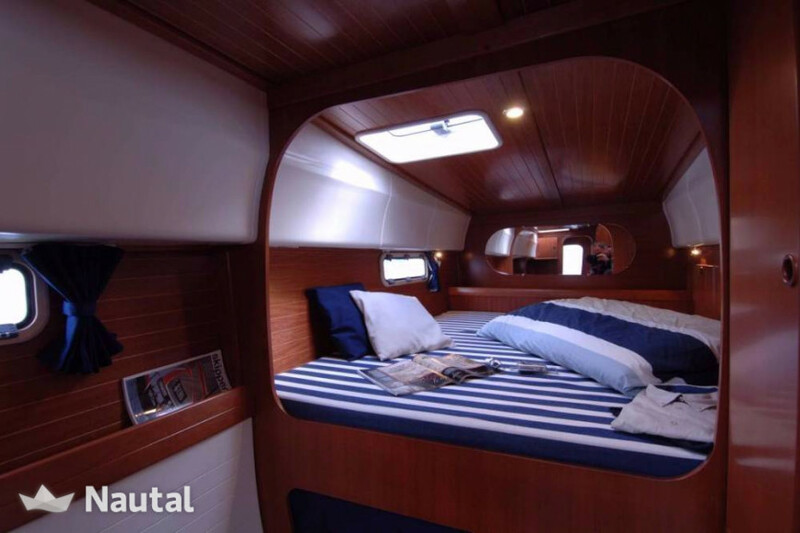 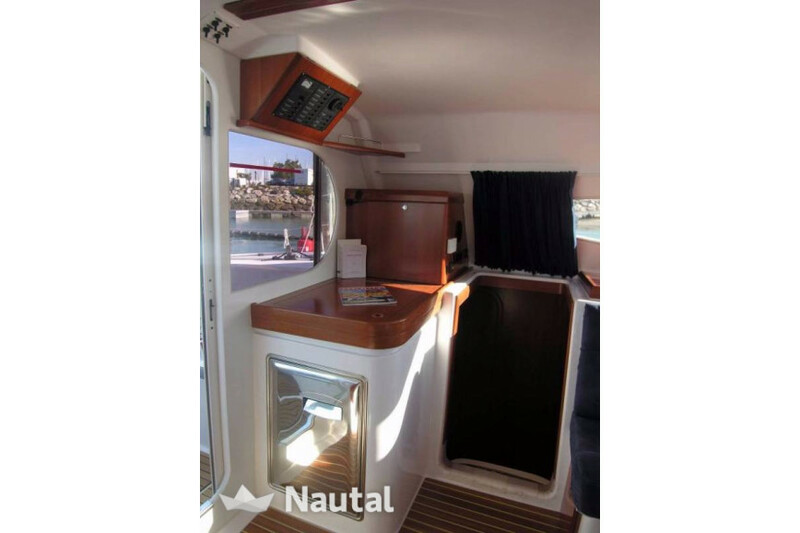 Our 40 foot Nautitech is the ultimate in privacy and luxury. 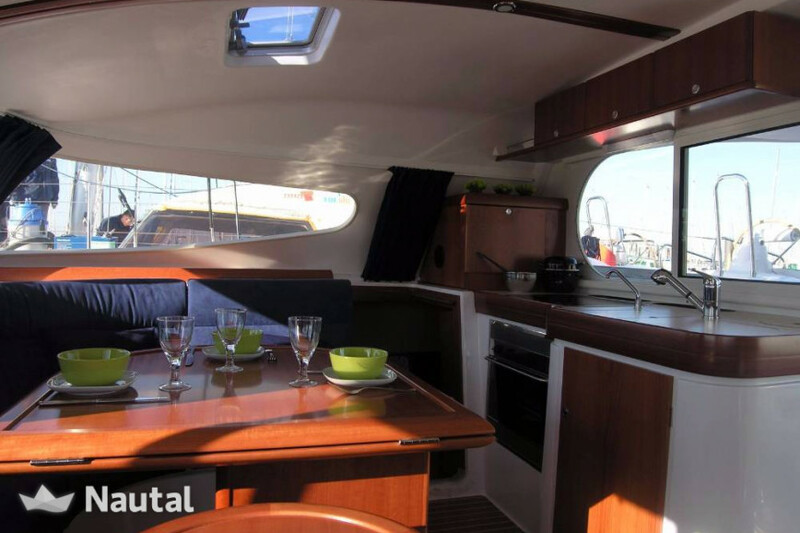 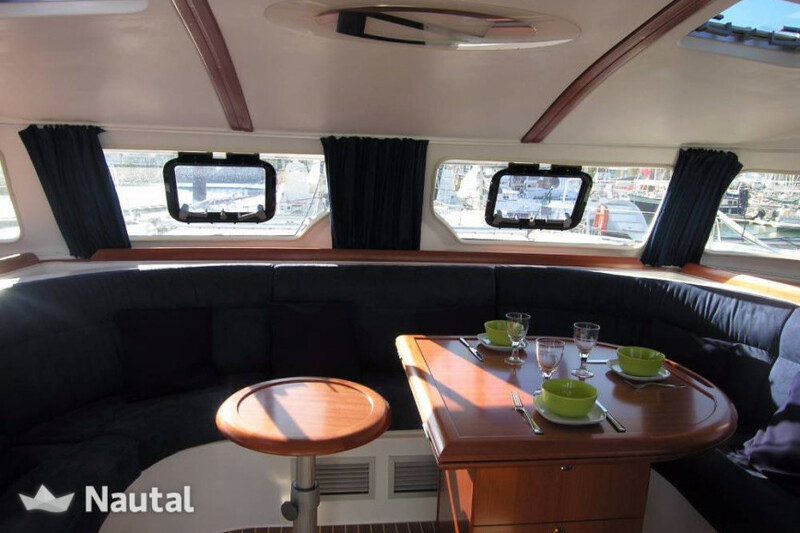 A large galley and living area opens directly to the cockpit for great visibility from the helm. 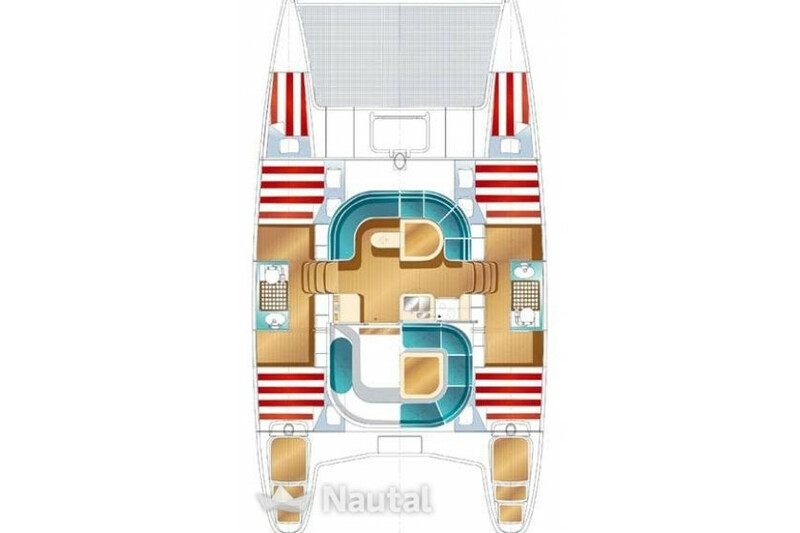 Four double cabins accommodate 8 comfortably and 10 if you really want togetherness. 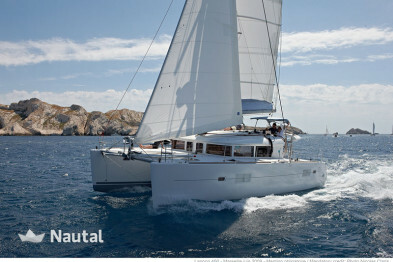 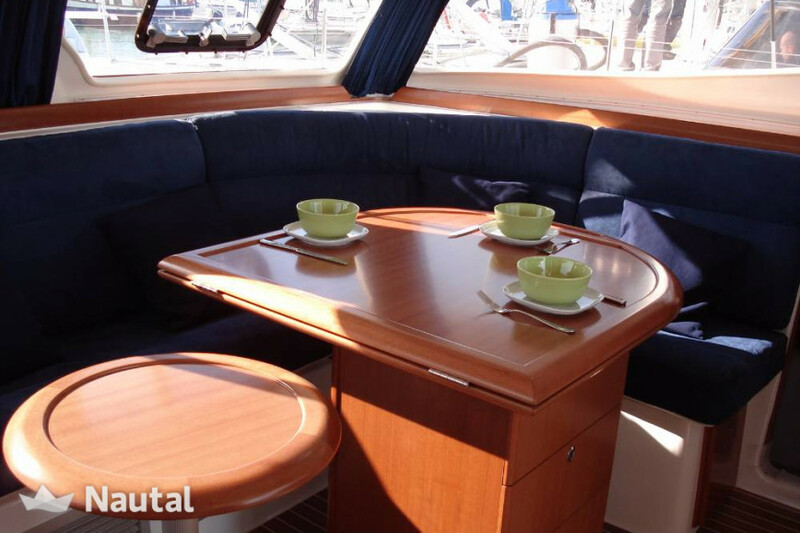 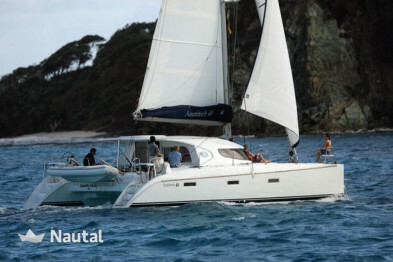 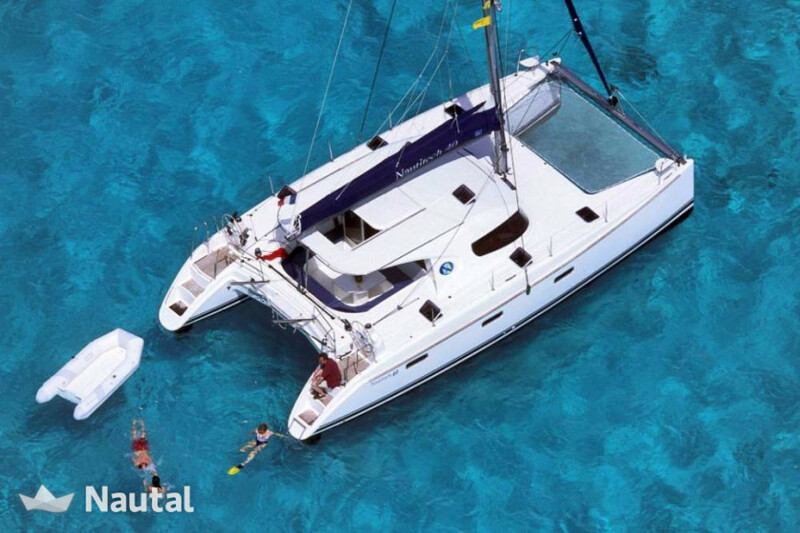 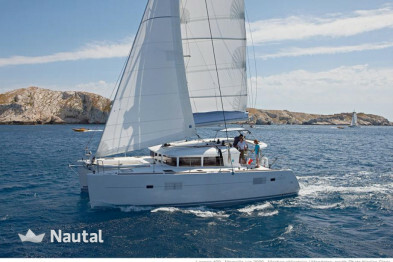 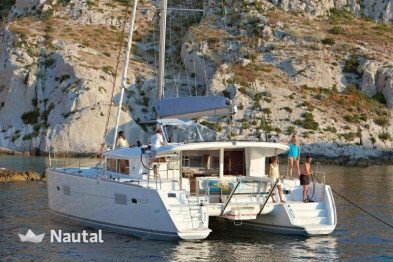 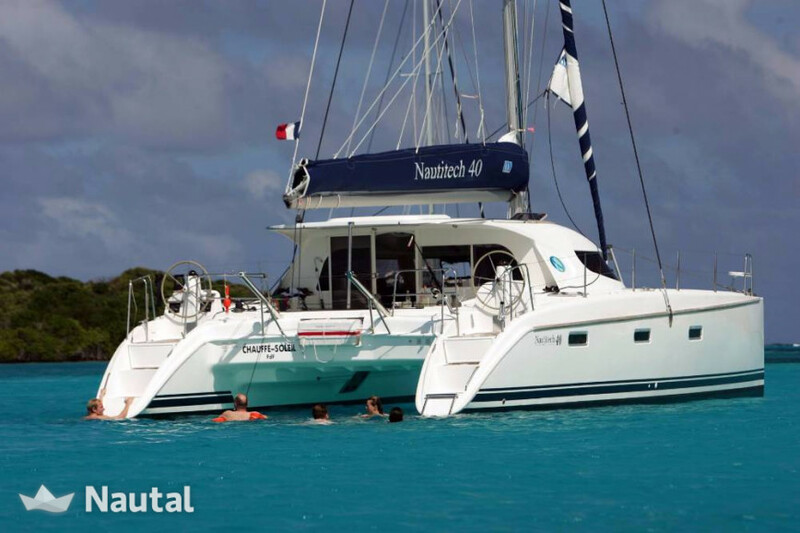 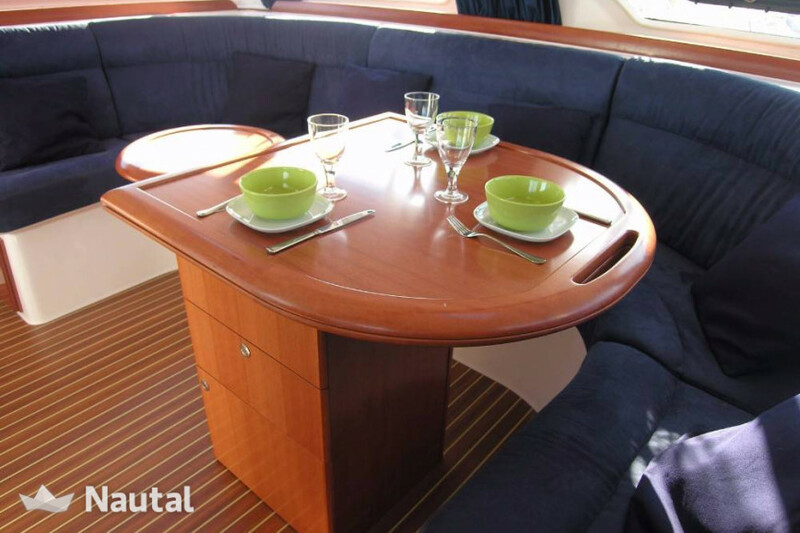 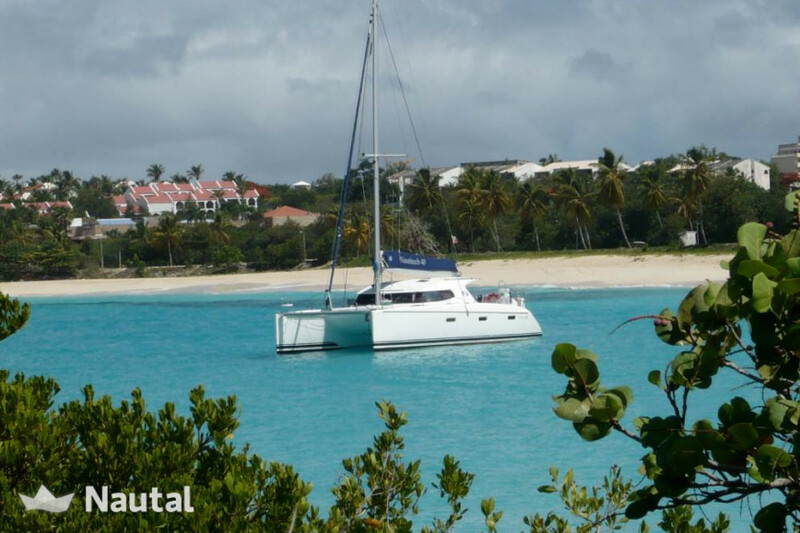 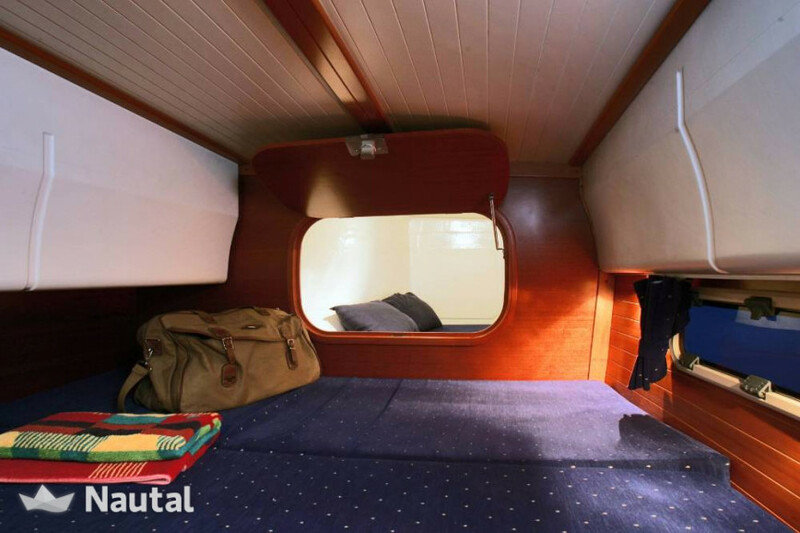 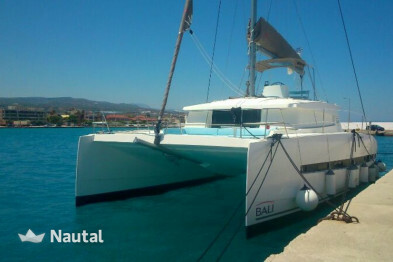 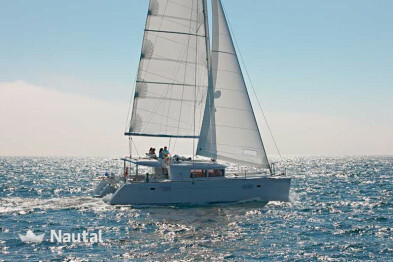 The efficiency of the layout and stability of the design make the Nautitech Catamaran the perfect choice for extended sailing trips.